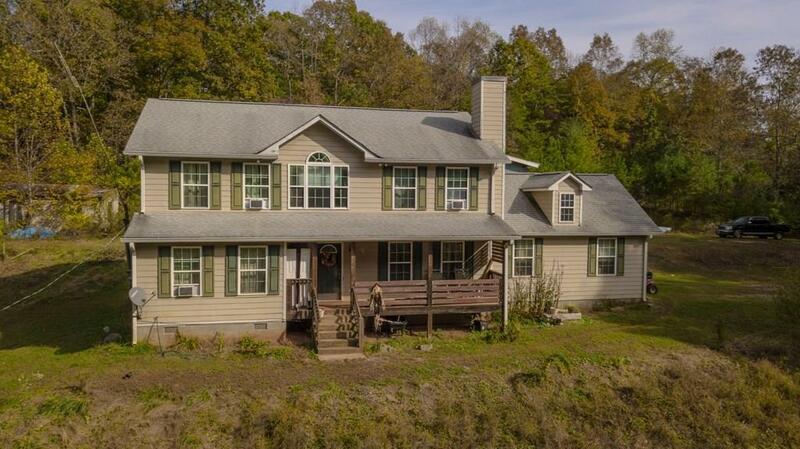 Gently rolling 10 acre property features great privacy, pond, pasture, creek in the back of the lot, large garden area, and lots of room to grow. Sit on the front porch in the morning and enjoy the Nature. 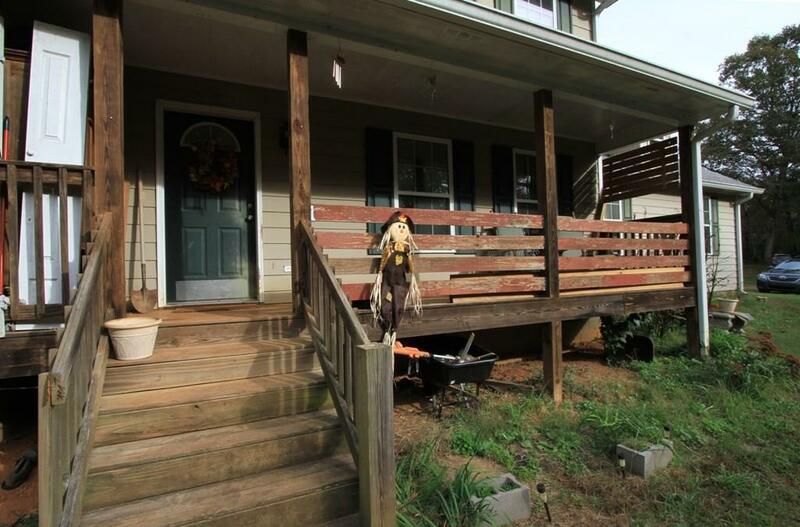 This home is move-in ready, requires TLC to make it YOUR perfect home. 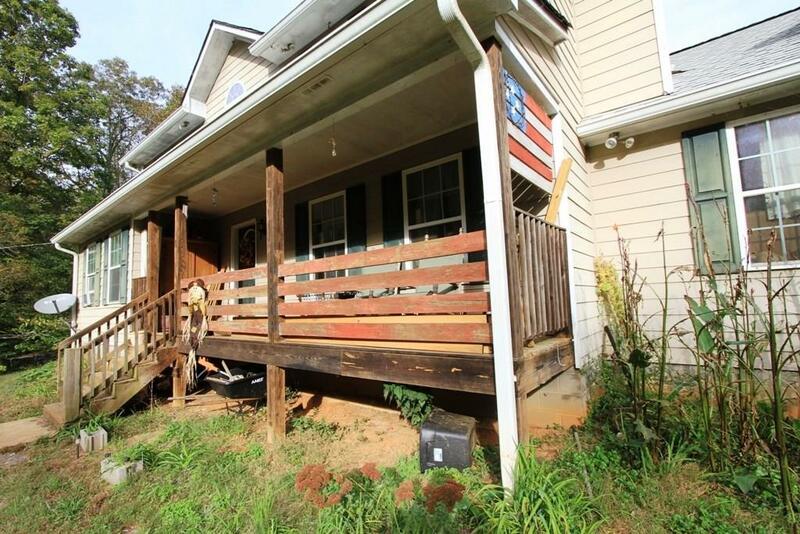 Easy access to GA Hwy 400, just minutes to shopping, dining, Golf Course, Lake Lanier-Toto Creek boat ramp and more. 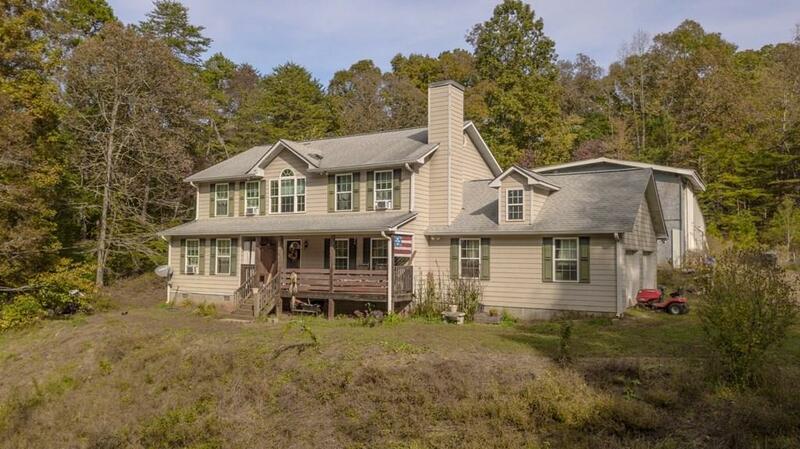 Great opportunity, great price, come tour this property and make it yours today.